Whether you love beer, wine, cocktails or straight spirits, we have some book recommendations to go along with your drink of choice. (We have a suggestion for non-imbibers as well!) 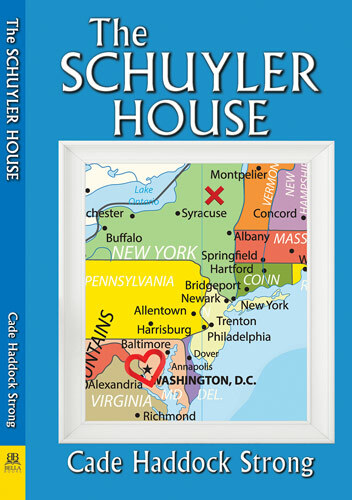 All these ebooks are now on sale too! 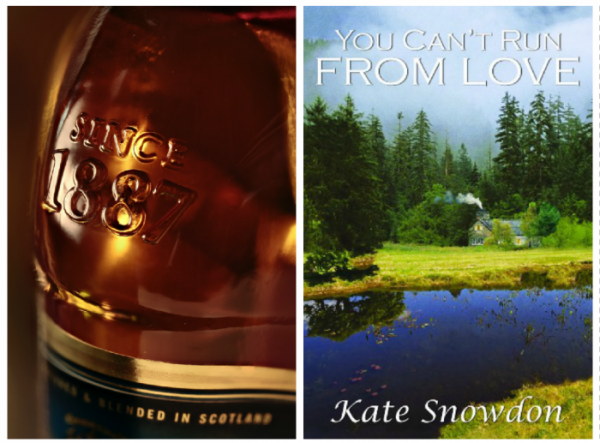 If you like smokey, peaty scotch, then check out You Can’t Run From Love By Kate Snowdon, which takes place in the Scottish countryside. 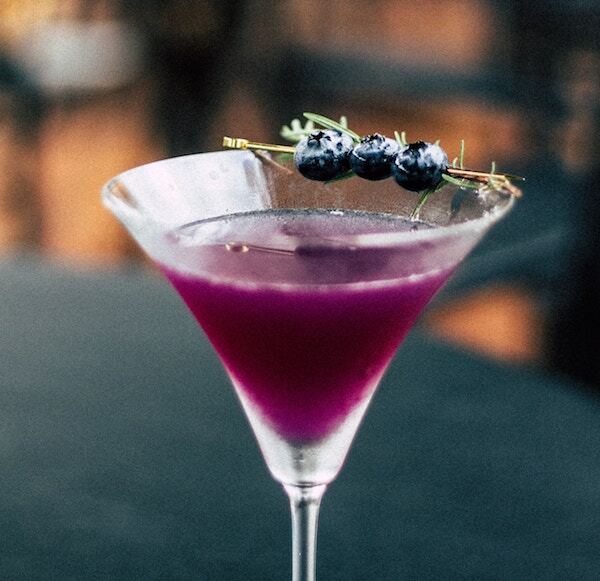 Perhaps a fruity rum drink is more your jam. 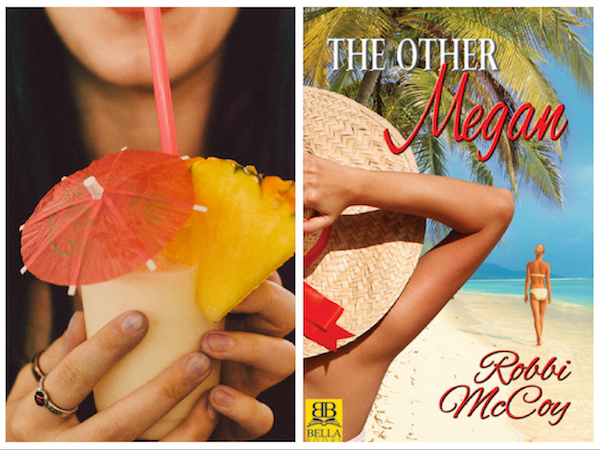 Try The Other Megan, a steamy tropical romance by Robbi McCoy. A wine connoisseur? 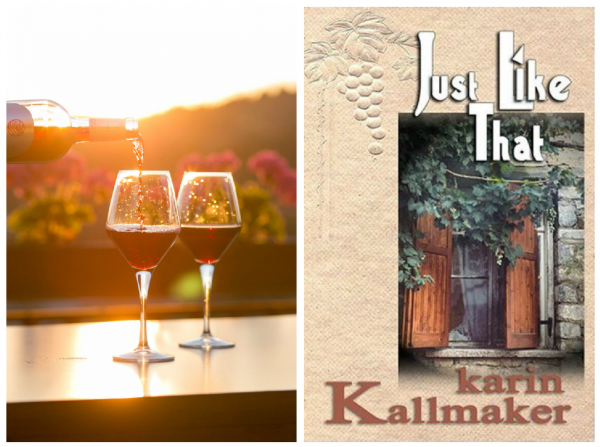 Then don’t miss Karin Kallmaker‘s Napa themed love affair, Just Like That. Prefer a crisp, craft beer? 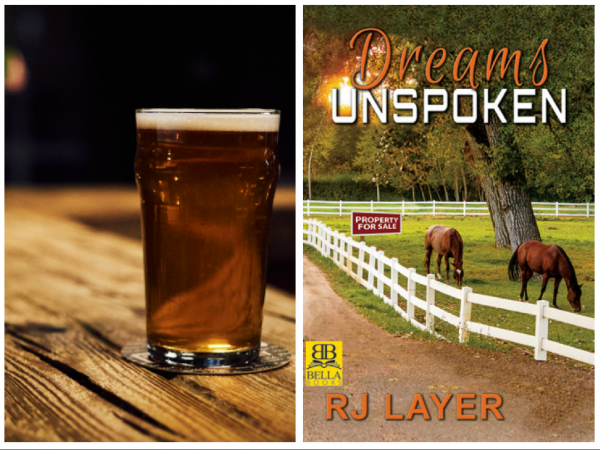 Dreams Unspoken by RJ Layer is a rural romance perfect for a night on the porch with an IPA. Maybe you like to start your weekend off with a spicy Bloody Mary? 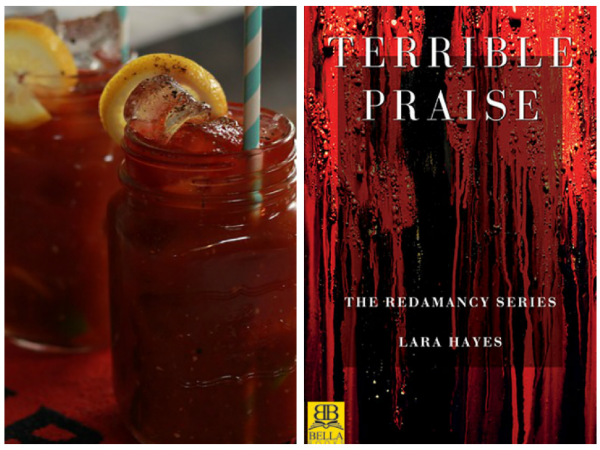 Try the vampire thriller Terrible Praise by Lara Hayes. A bitter Negroni or Aperol Spritz hit the spot? 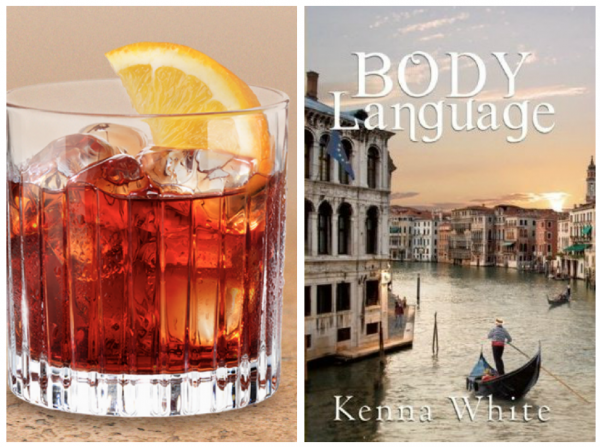 Then check out Kenna White‘s Venetian love story, Body Language. Sipping on a sweet Sazerac more your style? 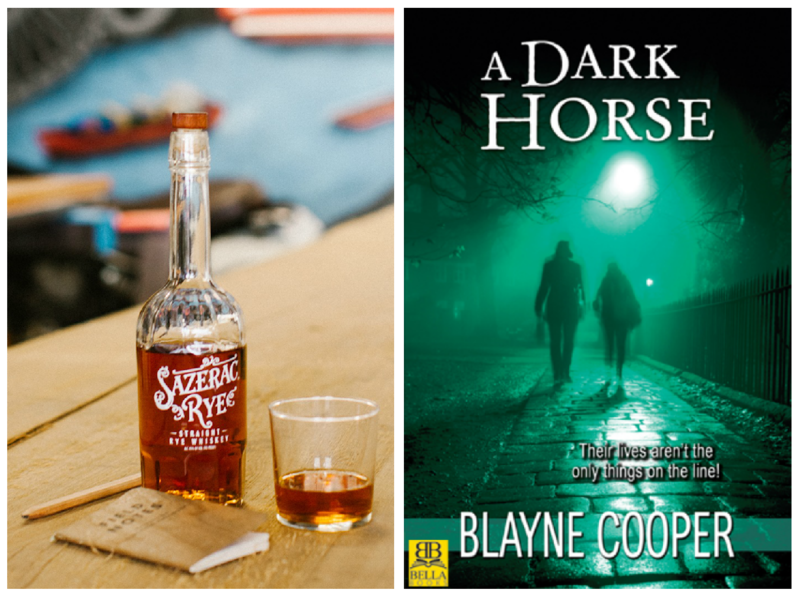 It goes perfectly with the taut New Orleans-themed mystery, A Dark Horse, by Blayne Cooper. Like to wet your whistle with a glass of tequila and a lime? 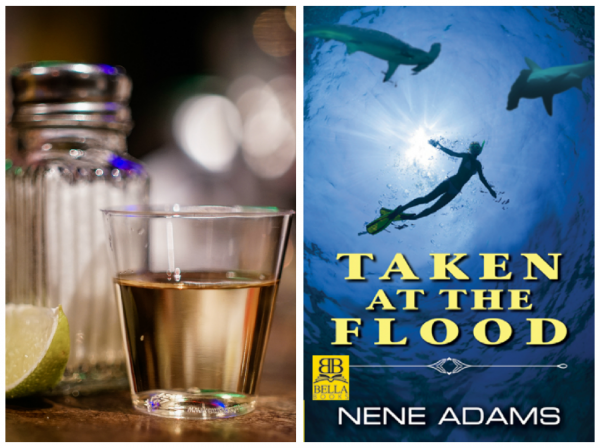 Pair your drink with Nene Adams treasure hunting adventure, Taken at the Flood. 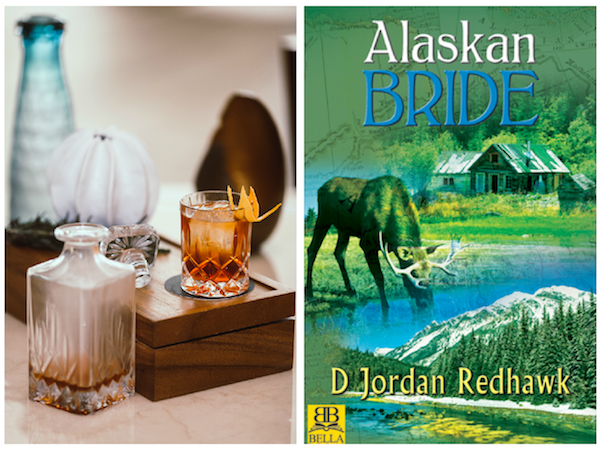 If you love Old Fashioneds and tales of the past, then get your historical fiction on with D Jordan Redhawk‘s Alaskan Bride. Don’t drink? No problem. 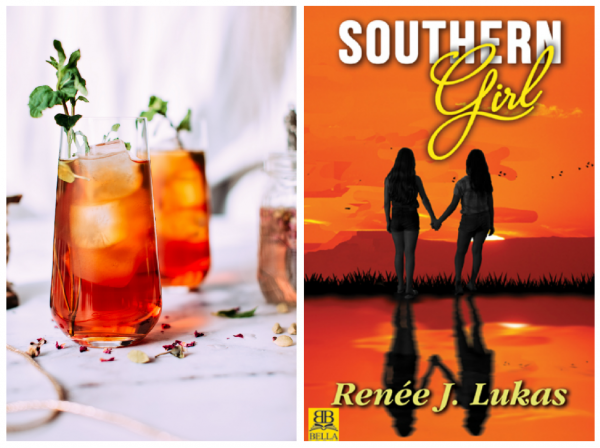 If a tall glass of sweet tea is more your style, then how about by Renee Lukas‘ coming of age romance, Southern Girl.